June Studio AE Blog Hop from Technique Tuesday | A bit of this. A bit of that. 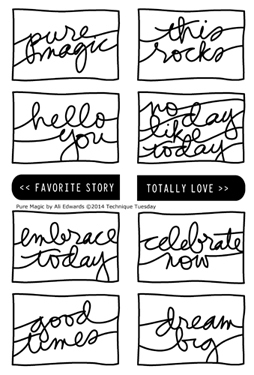 And I’ve got a couple cards to share with you today that I made with the new Pure Magic by Ali Edwards stamp set. I cut all the stars with the Nested Stars dies. The sentiment is from Ali’s set. And here is everyone else who is blog hopping today. Be sure to leave some love as you go. Someone who comments during the hop will score a $25 e-Gift Card to TechniqueTuesday.com. The winner will be announced on the Technique Tuesday blog on the 15th. This is so wonderful and bright, it would make a great graduation card. Thanks for the opportunity to win. I love the colors you used. I usually think of “star” cards being more masculine, but you’ve shown they can also be feminine by changing up the colors. This is a “duh” moment…why didn’t I think of that. I always enjoy your cards. Teri, you rock! Both cards are toadilly awesome. The colors are so fun they can easily be used for multiple occasions. Cheers! What a great card. Those dies and the stamps go together so well. You did a great job! So creative to use the stamps on a card! I love the way these turned out! Your cards remind me of summer time. Thanks for sharing. Wonderful cards! 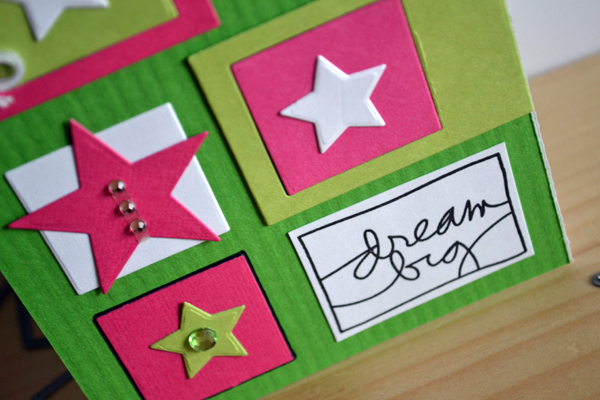 Love the bright colors and stars, and i especially love the first grid card. Wonderful use of the stamps! 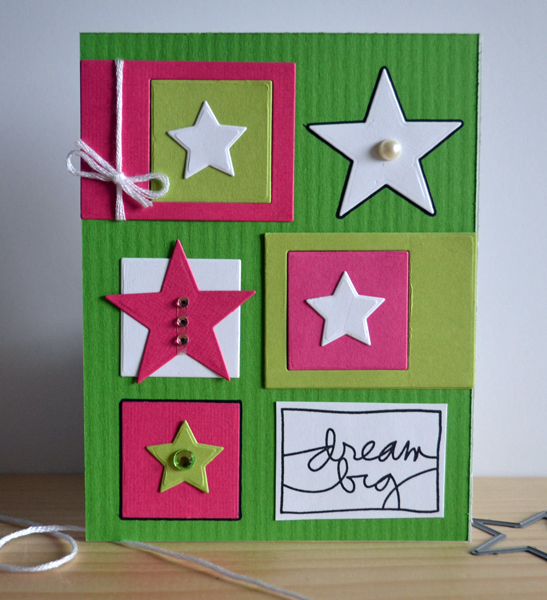 Such a happy looking card with all the cheery stars! very cute creations, Love them both!! I love that set!!! Love seeing stars like this. Great cards! Stars have become my favorite shape lately. So versatile. Thanks for showing off the new stamps too! What super fun cards you’ve created! I especially love the color combo you chose for them! Love the colors and all the stars. Great cards, love the stars! Surprisingly, these colours just work together so well; it’s not a combination I would have thought of, but it is really pretty! The colors are so bright and cheerful! These are such “feel good” cards. Love the colors. So crisp. Wonderful bright and happy cards – love them! Thanks for sharing!! Pink and green are my favorite color combo. Love it! This card is a lot of fun! These stamps are great and super-versatile! love these fun cards. you always have such great ideas! beatuiful cards with amazing colors! Love these colors together! Stamps are awesome! love your card! 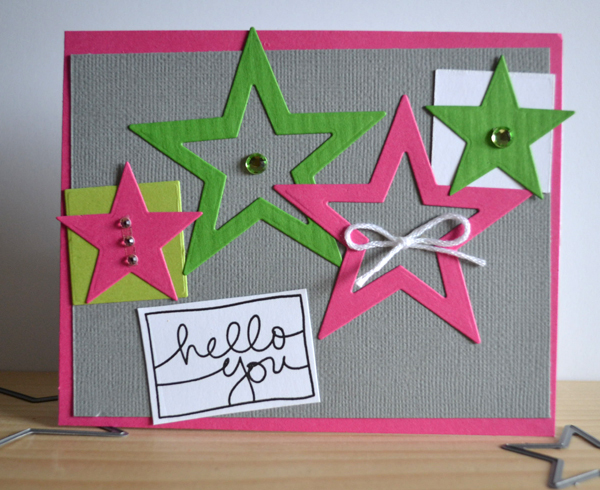 great star dies and fabulous color combo! Love your pretty cards, great use of this awesome stamp set! Great cards. I love the colors you used. The Pure Magic stamp set looks fun. Love all the stars. The dream big sentiment is very nice. What fun cards! 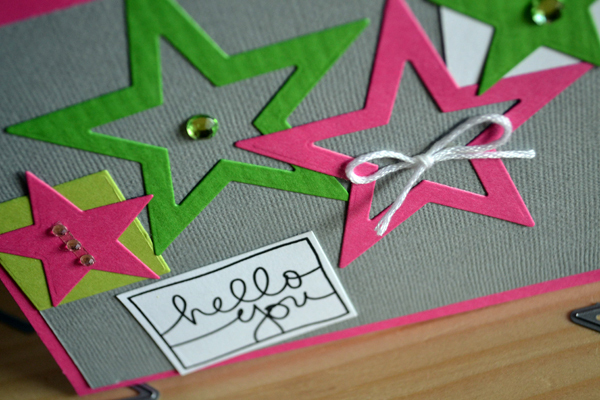 Love the stars and the green and pink add to the fun factor! Thanks for sharing the cheerful cards! Such great bright cards. Great job!